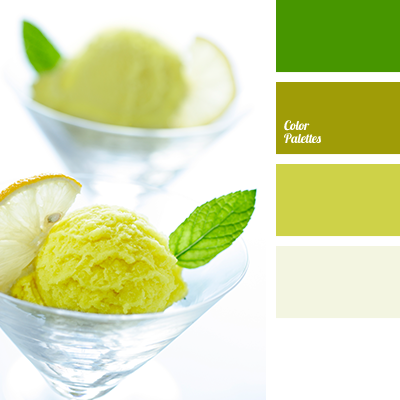 basil color, bright green, color matching, color of a green apple, color of green tea, color solution for interior design, gray, lime color, lime sorbet color, monochrome color palette, monochrome green color palette, shades of green. 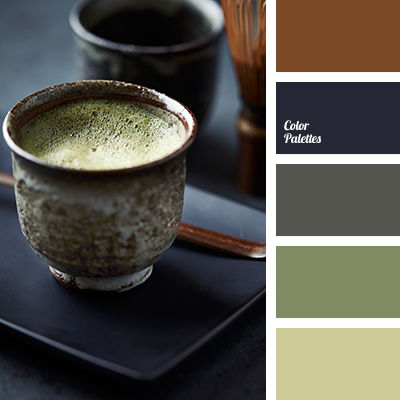 "dusty" green, "dusty" green color, black and cyan colors, brown, color of green tea, color selection, color solution, dark-blue, green, grey, lime green, reddish-brown color, saturated blue color. 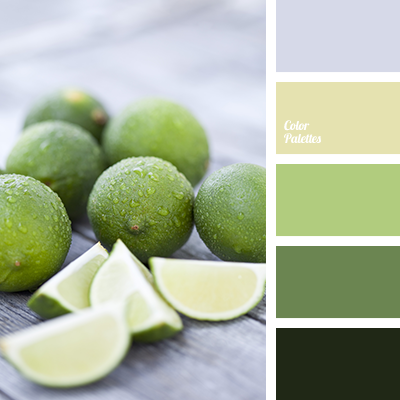 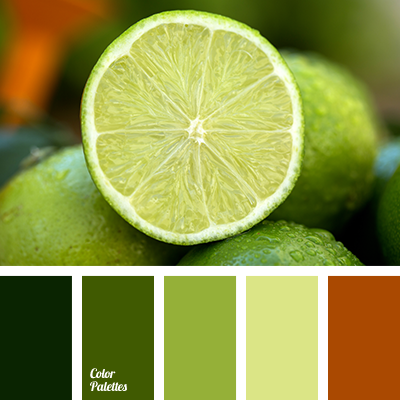 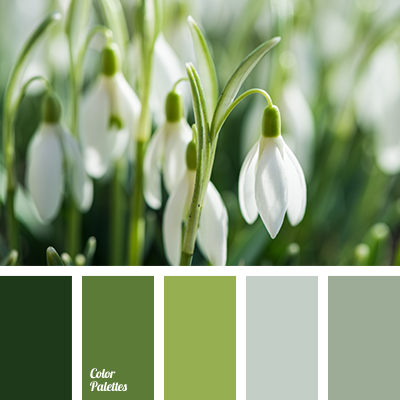 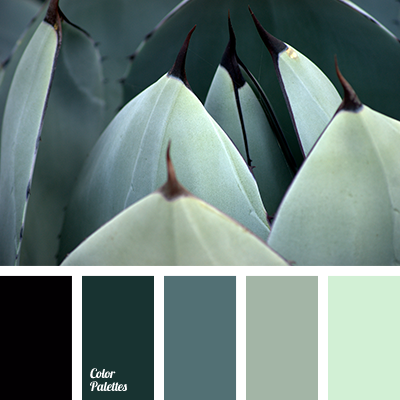 bright green color, color matching, color of basil, color of green apple, color of green tea, color of lime, color solution for room design, gray color, monochromatic color palette, monochrome green color palette, shades of green. 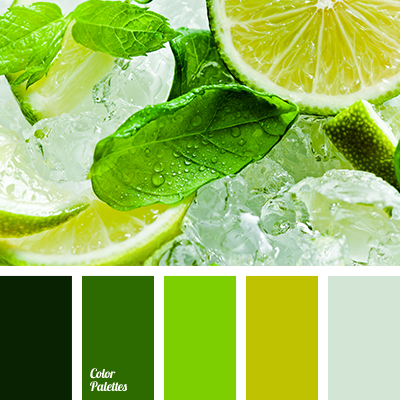 bright green color, color combination for interior decoration, color of basil, color of green apple, color of green tea, color selection, color solution for design, jade color, light blue color, monochromatic color palette, monochrome green color palette, shades of green. 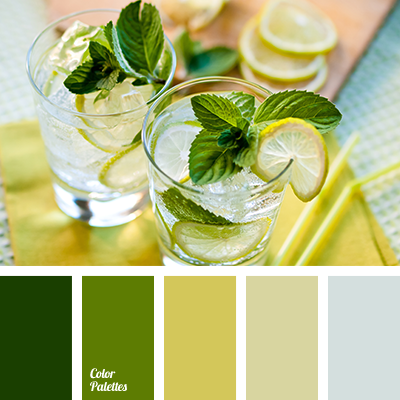 bright green color, color combination for interior decoration, color matching, color of basil, color of green apple, color of green tea, color solution for design, monochromatic color palette, monochrome green color palette, shades of green.